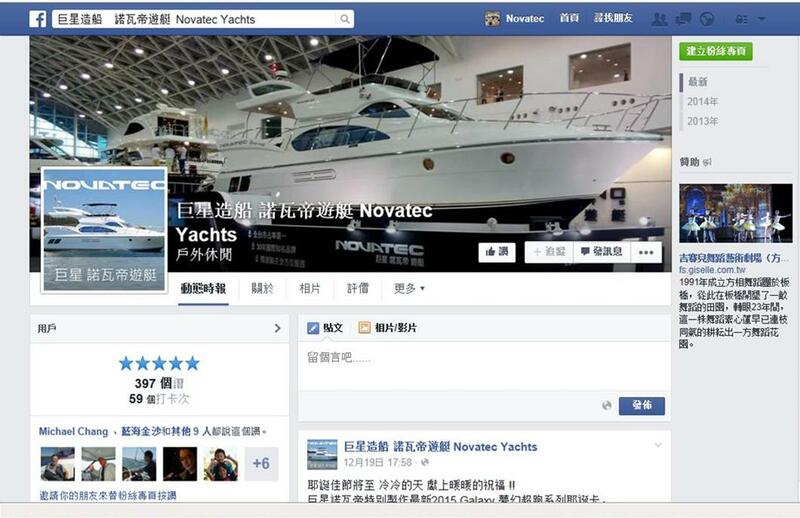 To further let boat owners learn the lifestyle of Novatec Yachts, we have launched our official Facebook fan page. Please visit for more photos and details of Taiwan yacht lifestyle! 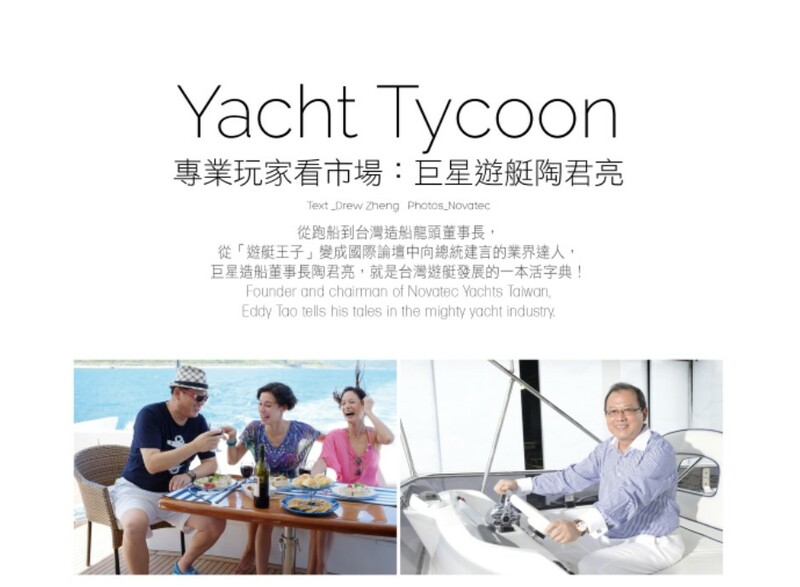 The first edition of Seven Seas Sailing interviewed the fonder and chairman of Nocatec Yachts Taiwan-Eddy Tao, telling his tales in the mightly yacht industry. Please click the pdf file to get further information. As the Asian market grows, Novatec successfully enters the Thailand and India yacht market, delivering a Novatec 58' Euro and a Novatec 52' Sports Sedan respectively. C.E.O Mr. Tao believes that once the first yachts arrive in these new markets, new orders will pick up rapidly! Novatec is proud to become the official sponsor for Ferrari Taiwan. Like Ferrari, Novatec shares many of the core brand values that extends beyond the product. Not only are the essence of Italian heritage seen throughout the design of the yachts, Novatec's extensive Total Ownership Experience program assures that owners will enjoy their yachts for the days to come.